Last Man Standing: Revived at Fox! Fox is officially reviving Last Man Standing! The former ABC comedy was canceled after six seasons last year by ABC, but Fox has swooped in one year later with a lifeline. “Last Man Standing ended too soon, and the outcry from the fans has been deafening,” Fox TV chairmen and CEOs Gary Newman and Dana Walden said in a statement. 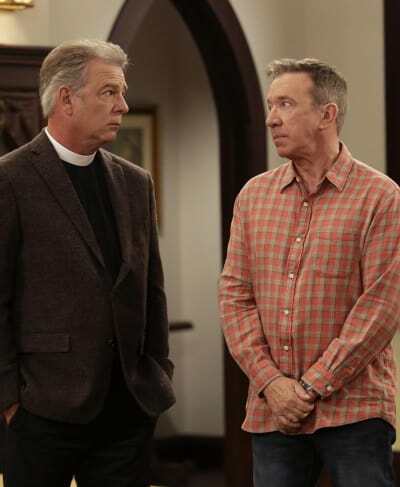 Related: Last Man Standing Revival Eyed at Fox! At the time of the cancellation last May, Allen took to Twitter to confirm he was shocked to the core by ABC pulling the plug on the six-year-old comedy series. "Stunned and blindsided by the network I called home for the last six years. 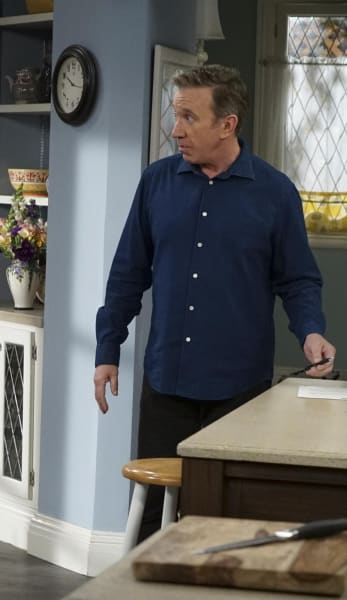 #lastmanstanding"
Last Man Standing Season 6 averaged 6.4 million viewers and a 1.2 rating among adults 18-49 on Friday nights during the 2016-2017 season. 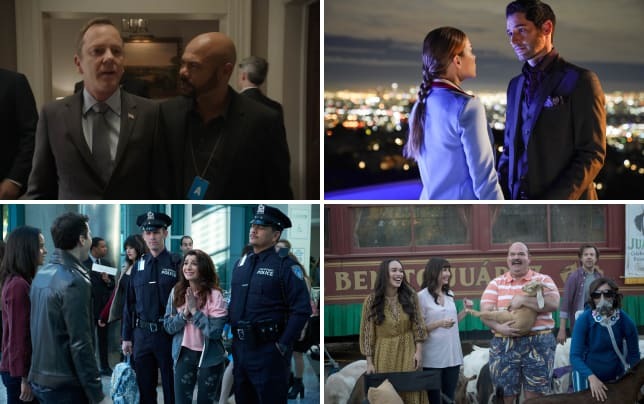 In the aftermath of the cancellation, ABC boss, Channing Dungey confirmed the cancellation was down to the decision to leave comedies behind on Friday nights. This season, Once Upon a Time moved to the night and collapsed in the ratings. The magical drama was subsequently canceled and will air its series finale on Friday, May 18. Rumors of Last Man Standing's revival have been all over the internet of late, but it seemed like a sure bet earlier today when Fox added the series to its official website. What are your thoughts on this revival?